I live in Astoria, NY, which has a HUGE Greek population. The food is absolutely amazing, and I love this post highlighting the healthy aspects of the cuisine. Hi Natalie. Thank you so much for loving my post. 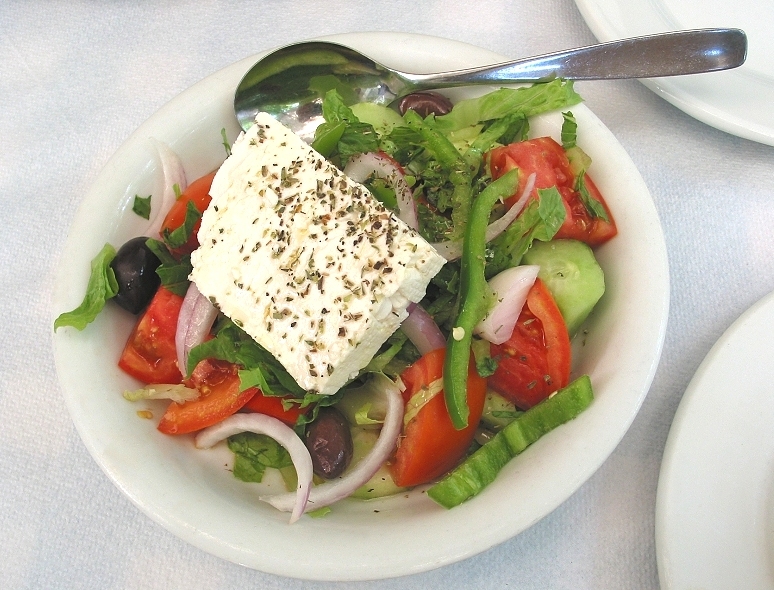 I also share your fondness for Greek food. I live in Manhattan and have been to Astoria many times. The food is fabulous. Just like being in Greece. My blog next week will be on healthy eating in a Turkish restaurant. I’m doing a weeekly ethnic restaurant series to go along with my ebook The Trim Traveler. And good luck on becoming an RDN. Great career choice!! !